WLK is a professional o ring set manufacturer and supplier. You can see our o ring catalog here. 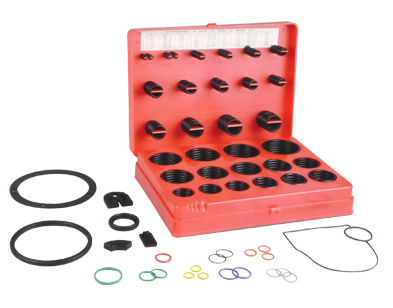 Our o ring set and high temperature o rings are high quality and applied to agricultural machinery, automobiles and motorcycles.